We are so pleased to read the review of Rebekah Grace at Home Maid Simple and we are especially excited when we hear that other little Princesses enjoy the book! 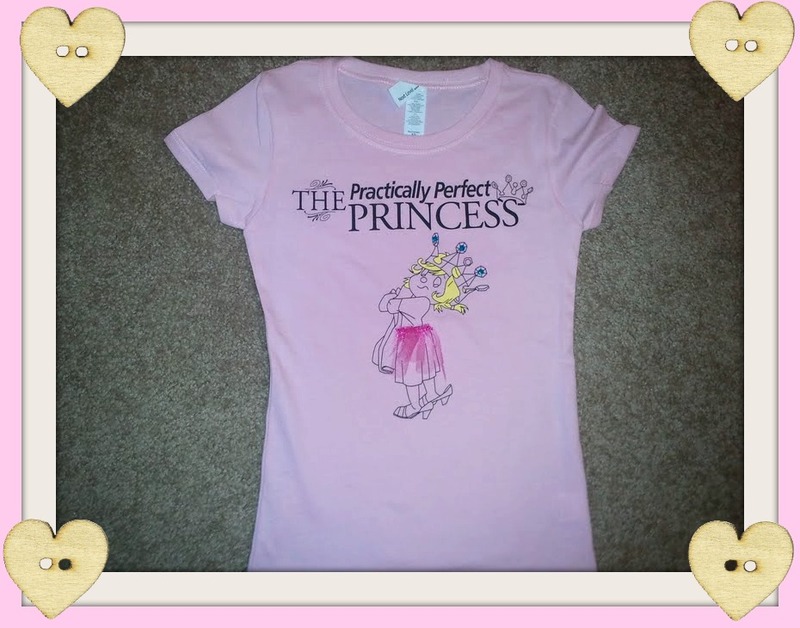 About the Book: Rebekah Grace is a charming 3 year old trying to learn the Princess Rules. 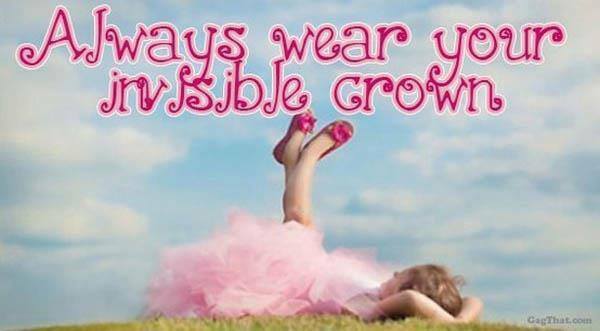 There are a lot of Princess rules though, and sometimes it's hard to remember them. I love what the authors have to say about their book "Why is she only practically perfect? ALL little girls are Princesses, no matter who they are, but that doesn't mean they have to be perfect. Sometimes, even Princesses make mistakes." About the Authors: Sisters Jennifer and Nicki are former princesses turned Queen Mommies raising princesses of their own. Jen began the book without hope of it ever being published, when Nicki jumped aboard and decided together they would make this book available for all practically perfect princesses and their Queen Mommies. Jennifer is Queen Mommy to 2 Princesses and a Prince, while Nicki is Queen Mommy to 2 Princes and a Princess. My thoughts: I just love this book. The cute drawings pull you in to the fun life of Rebekah Grace. The story line is simple and perfect for my little Princesses, but the pictures add so much more to the story that is not written. 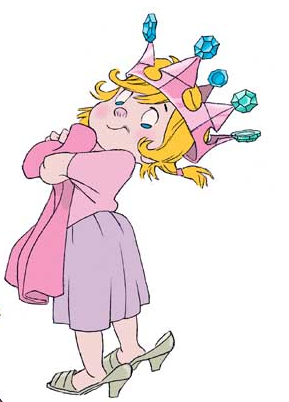 I could easily relate to many of the situations Rebekah Grace found herself in as she tried to learn the Princess Rules. What did the Princesses think? They loved it. They thought Rebekah Grace was cute, and enjoyed laughing over her little antics. This book is perfect for newborns and up!